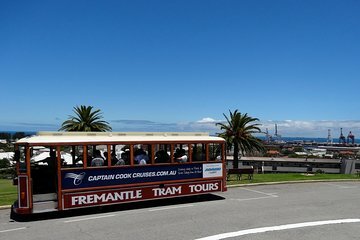 Combine the convenience of a guided tour with the flexibility of independent sightseeing with this Fremantle shore excursion. Make the most of your time in port with a hop-on hop-off tram tour and visit attractions like Fremantle prison, the Town Hall, the fishing harbor and Fremantle markets. Your tram tickets are valid all day long and it’s even possible to upgrade to include a scenic cruise along the Swan River, with a delicious buffet lunch served on-board.